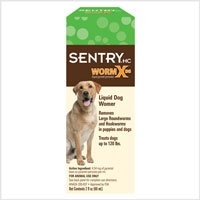 Sergeant's Sentry HC WormX Double Strength 2 oz. 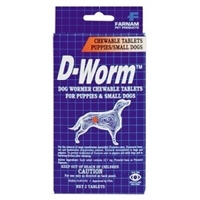 Double strength liquid for the removal of large roundworms and hookworms in dogs and puppies. 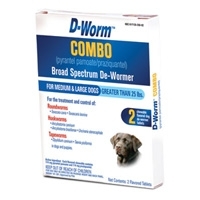 Broad Spectrum De-Wormer protects your dog from parasitic worms. 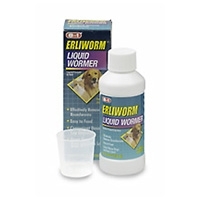 Good for removing roundworms, hookworms and tapeworms. 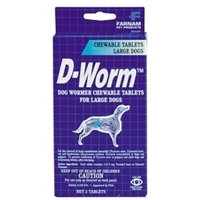 Pork flavored chewable tablets that your dog will love. 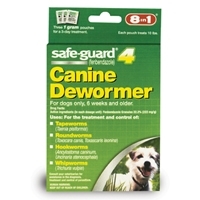 For the removal of large roundworms (Ascarids) and hookworms in adult dogs or young dogs, weighing more than 25 lbs. 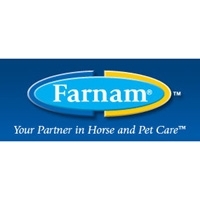 Administer these tablets according to the weight of the animal. 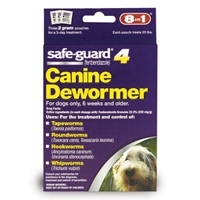 Safe-guard 4 Dewormer is a safe and effective way to treat Tapeworms, Roundworms, Hookworms and Whipworms in dogs. 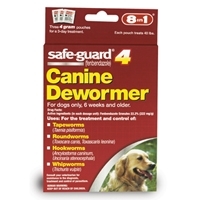 Includes 3 pouches; each pouch treats your pet for a 3-day treatment. Treats puppies 6 weeks or older, dogs and pregnant females. Mix with food for easy ingestion. FDA approved.